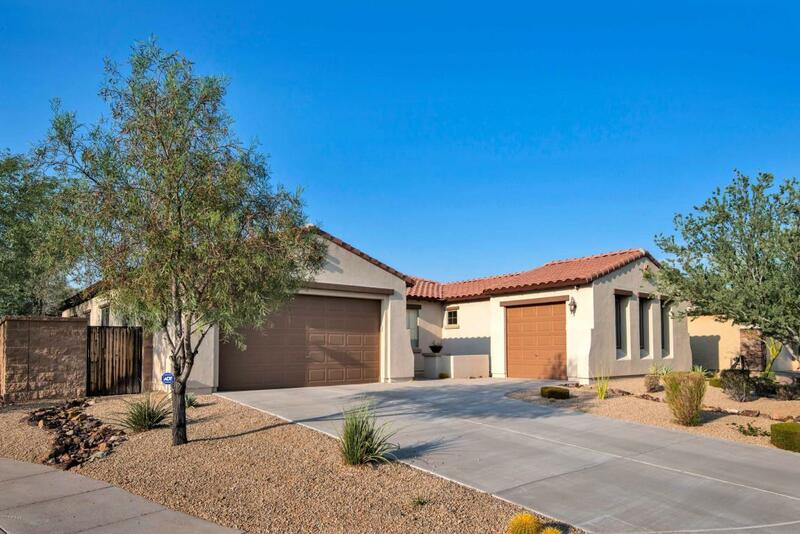 Gorgeous Home in the Gated Community of Desert Vistas at Sonoran Foothills with Mountain Views. 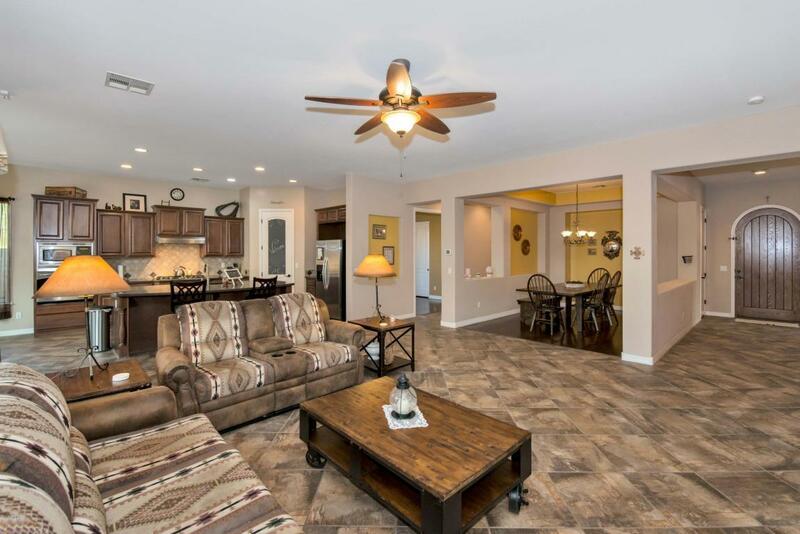 This 5 Bed +Den, 2.5 bath split floor plan home is light/bright & open which is great for entertaining. Spacious Chef's Kitchen w/Granite Counter tops, Upgraded Raised Panel Cherry Cabinetry, Large Center Island, Eat-in Kitchen and Stainless Steele appliances. 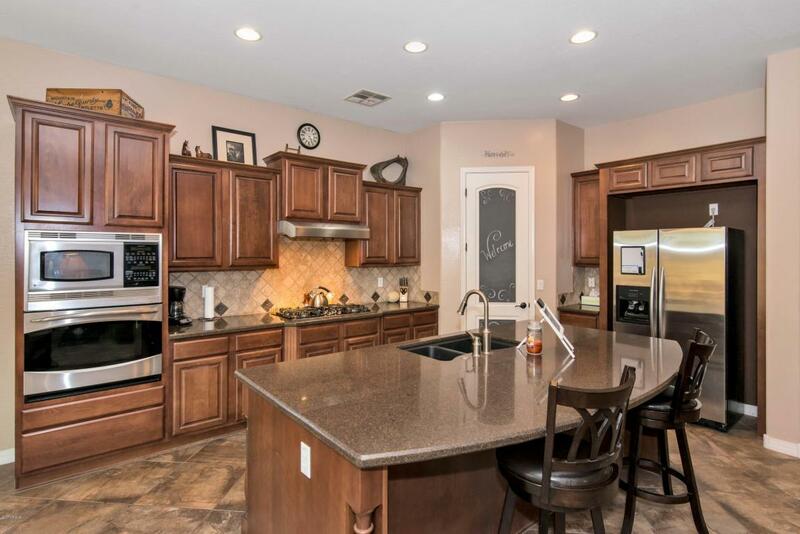 Kitchen opens to over-sized Family and Formal Dining rooms. Huge Master Bedroom with separate exit, Master Bathroom Features Separate Tub and Shower & walk-in his/hers closets. Private Backyard Retreat with covered Patio off of Kitchen and Master. Enjoy the pool at the amazing community center with tons of activities. 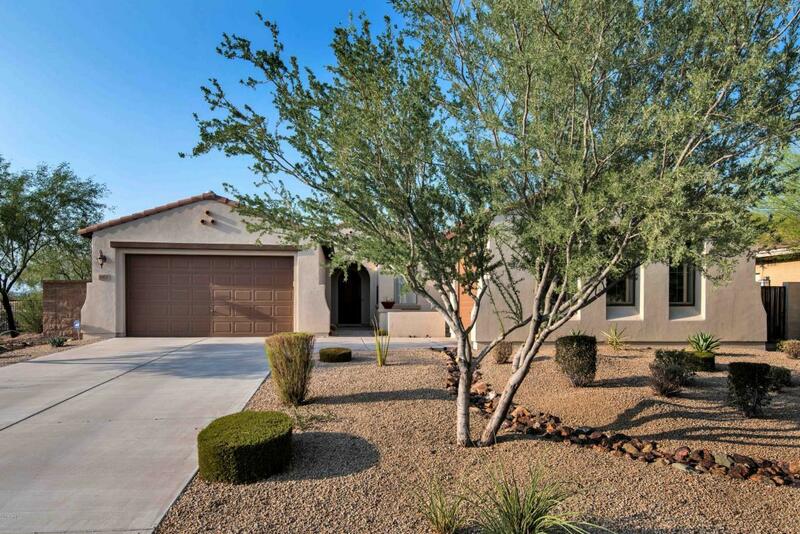 Close to New Elementary School, fine dining, shopping, hiking in the Sonoran Preserve and boating at Lake Pleasant.